A lot is happening at the Polen household over the next few months. It started this past weekend with moving my older son to a different state. He’s accepted another job within his company that required him to move a couple of hours away from where he currently resides, so guess how I spent my Easter weekend? But this is an excellent opportunity for him, and he found a fantastic apartment. The youngest son is finishing up this college semester in a few weeks, but will then be spending four weeks studying in Austria. A week after he returns, we’ll be moving him into a new apartment for the fall semester. Hubby just hopes the apartment will be on the ground floor (still popping Tylenol from this weekend)! I signed a contact for my WIP (yes, it’s still titled Book 3, in case you were wondering). My deadline is August 1st – and I’m remaining calm. I’ll get this done. You guys – this coming weekend. I’m like, stupid excited. 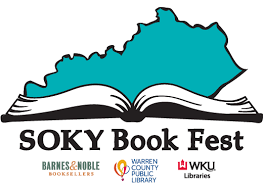 Not only is it the local book festival, where I’ll meet author Angie Thomas and many of my favorites, it’s two days of writing classes, panels, and books, books, books! I’ll try to restrain myself, but be prepared for a picture of my book haul next Monday. And then Saturday at 3pm? Do I really need to tell you where I’ll be? 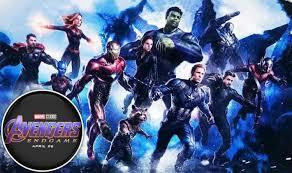 Avengers: Endgame!!!! I had such a great weekend! 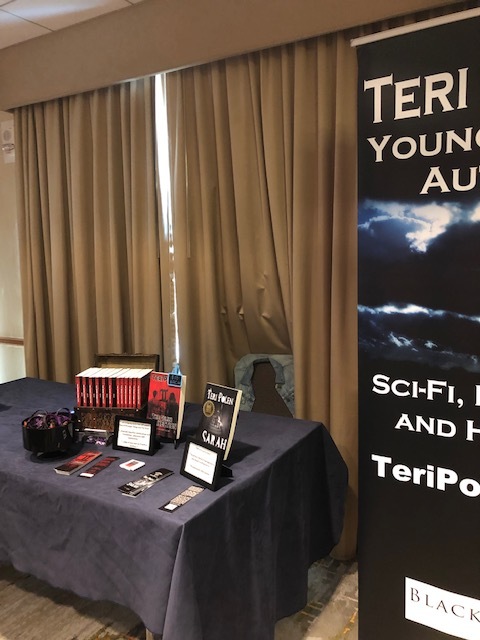 The book festival went well, and I sold a good number of books, made new connections, and met some wonderful readers and authors. It never gets old talking about books, does it? One reader and I were discussing how our golfer hubbies can recall what they shot on a certain hole a decade ago, and how crazy that is. 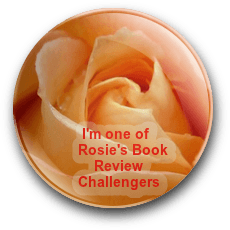 But if you ask a reader about a well-loved book they read years ago, many of them can quote lines and tell you the page it came from – guess it’s not so different. Here are some pics of my new banner and table setup. We had cramped quarters. Unbeknownst to the organizer, the hotel underwent some renovations and had cut the size of the ballroom by half, but it all worked out in the end. And my table mate never showed, so I was able to spread out. Hubby and I also saw my oldest son and his girlfriend – always a good time. After the book fest, I went to Comic-Con with them at Rupp Arena. I was in nerd heaven! Some of the costumes were so elaborate and well done – just amazing. I rode the elevator with Star Wars characters, saw Ghostbusters, Star-Lord, Captain Jack Sparrow – the list goes on. 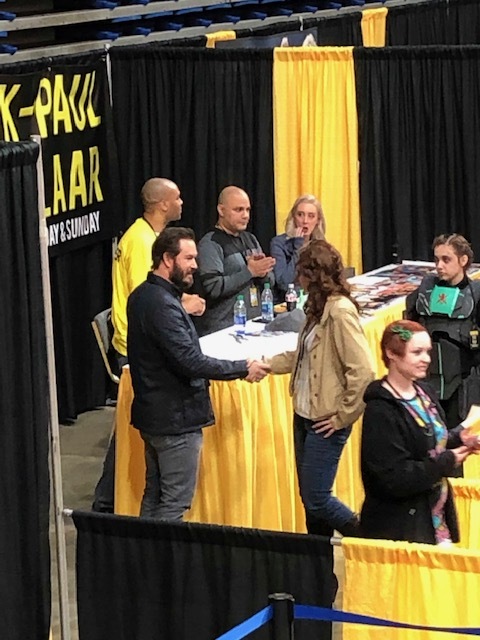 I also caught a glimpse of Mark-Paul Gosselaar from The Passage. I’m hoping since he still has the beard, they’re already filming the second season – keeping my fingers crossed. 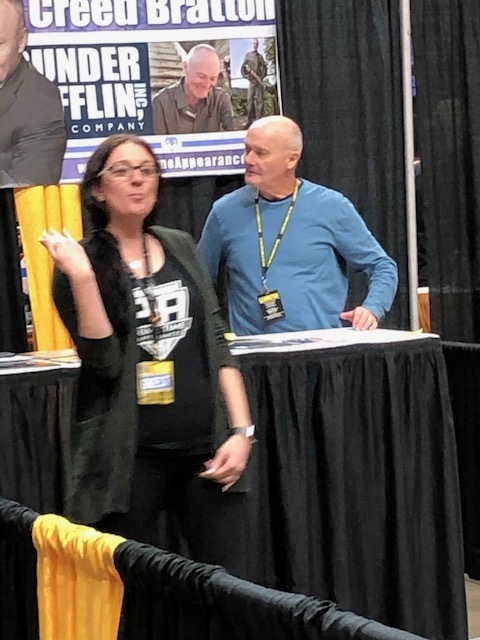 If you’re a fan of The Office (which I am), here’s a shot of Creed. I wasn’t able to get pics of Leslie David Baker (Stanley), Kate Flannery (Meredith), or Oscar Nunez (Oscar), but it was fun to see them. 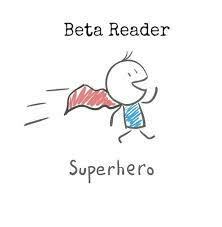 Happy reading and writing this week! I have my first book fest of the year coming up this weekend. 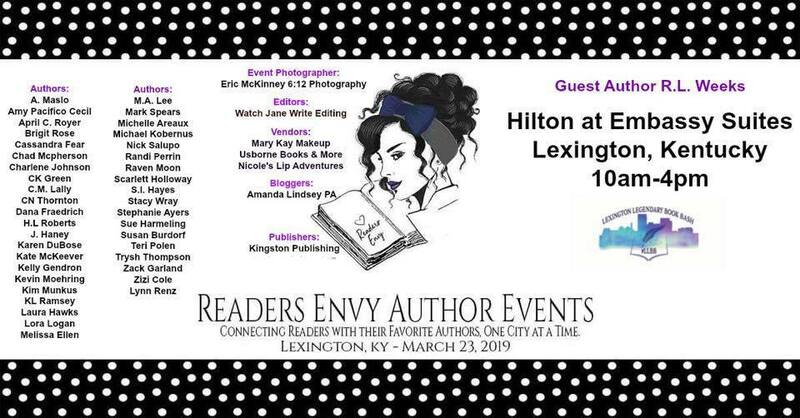 I’ll be at the Lexington Legendary Book Bash this Saturday, April 23rd, from 10am to 4pm. 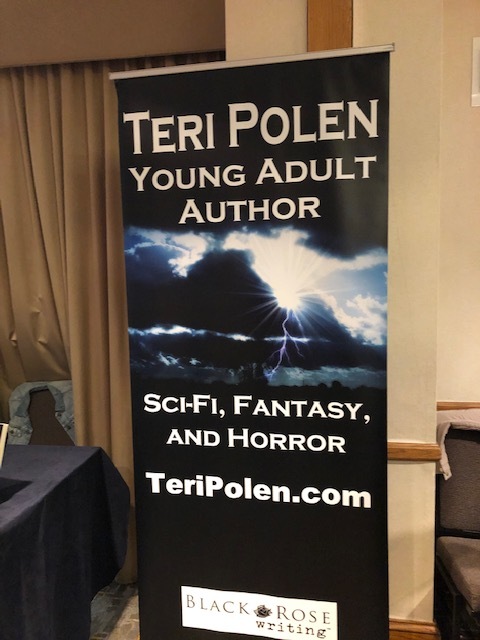 I always enjoy these events – meeting readers and other authors, catching up with authors I’ve met at other events. These are my people. If you’re in the area, stop by! As a bonus, my oldest son lives in Lexington, KY, so hubby and I can spend some time with him and his girlfriend over the weekend – yay! Speaking of my sons, the oldest lives a couple of hours away, and he’s more of a texter than a caller. The other attends college in the town where we live, but lives on campus – we rarely see him. Yesterday, the oldest calls me and the youngest shows up at the house to pick up something. Wonderful, right? It’s at the same time. If they talked to each other more, I’d swear they’d planned it. This has been a Netflix weekend for me. On Friday, I got a double surprise when new episodes of Arrested Development and Queer Eye (love those guys) dropped. Last night, I made the ultimate sacrifice and DVR’d The Walking Dead to watch Triple Frontier, and Netflix original with Ben Affleck and Charlie Hunnam, with hubby. I was a huge Sons of Anarchy fan, and I’ve missed seeing Charlie Hunnam on the screen. Check out the movie if you have time – it’s definitely worth watching. A couple of weeks ago, I mentioned I’d have some extra writing time coming up, and I was determined not to waste it. After reading a post about unplugging by Mae Clair at The Story Empire, I decided to give it a try. 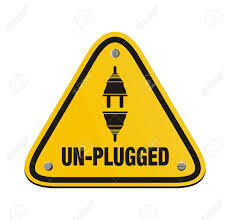 Friends, I’m now a firm believer that unplugging makes me a more productive and creative person. 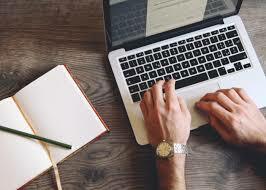 Over a weekend, I refrained from checking email and social media of any kind. I never opened a browser, and it was freeing and liberating. I’ve struggled with this WIP, hitting one roadblock after another, but in those two days epiphanies were had, word counts increased substantially, plots twists created, and character motivations revealed. It’s like I was possessed by a totally different writer. If you haven’t tried this, give it a shot and see what happens. 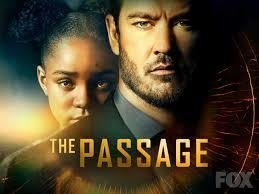 Is anyone else watching The Passage? I read the series by Justin Cronin a few years back, and wondered how the adaptation for television would go. 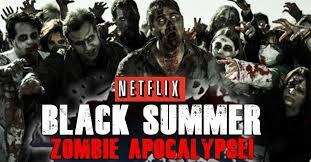 After The Walking Dead, it’s now my favorite show. 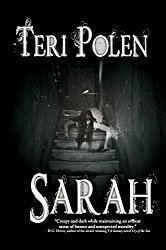 It’s been several years since I read the first book, so I can’t tell you how closely it’s sticking to it, but the story line is totally compelling, with some nail-biting scenes. The talented young actor who plays Amy is the perfect blend of adorable, clever, and calculating. She does a fantastic job. 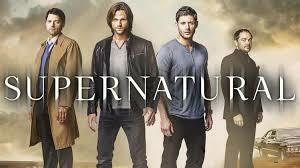 The season finale is this week, and I’m keeping my fingers crossed that it’s renewed for next season. I didn’t get as much done as I would have liked last week with the WIP, but I figured out a huge plot point that was causing some wrinkles, so taking care of that is priority one this week. I also have the opportunity for extra writing time over the next two weeks, so I have no one but myself to blame if I waste it. I’ll keep you updated! 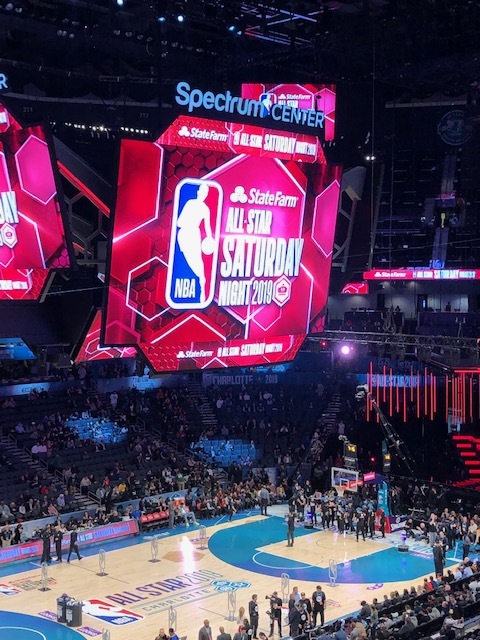 Last weekend, hubby and I, along with our oldest son and his girlfriend, had the opportunity to go to the NBA All-Star games in Charlotte, NC, where we also have family. Through hubby’s business contacts, we were extremely fortunate to have box seats. I’m not really into basketball, but when I have the chance to spend time with my sons, I take it. 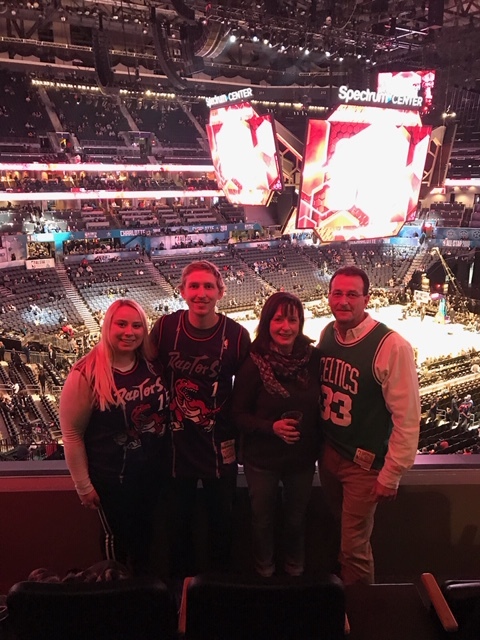 We had a fantastic time, and my son was totally starstruck at seeing LeBron James, Dirk Nowitzki, Stephen Curry, and Dwyane Wade play, but also see former greats such as Charles Barkley, Shaquille O’Neal, and Magic Johnson – who he almost literally ran into while leaving the restroom. He was also thrilled to see a bunch of other players I didn’t know. But I did recognize Guy Fieri from The Food Network and we passed Spike Lee coming out of a restaurant! 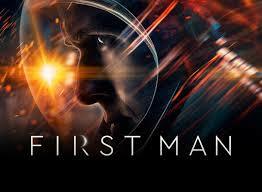 If you’re looking for a movie, we watched First Man last week, and it was wonderful. Other than the obvious – Neil Armstrong being the first person on the moon – I knew nothing about his life. Parts of it were tragic and heartbreaking, and Ryan Gosling did an outstanding job with his portrayal. It’s definitely worth your time.